Show mom how much you care in a creative way this Mother's Day. 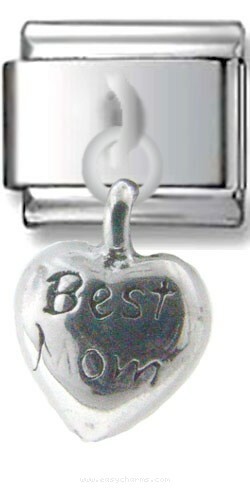 Get her this elegant Best Mom charm made of fine sterling silver that is set onto stainless steel. This sparkling charm is a gift that all mothers will adore.